Dental Bridges are artificial teeth used to replace missing teeth with one or two surrounding teeth used as anchors. 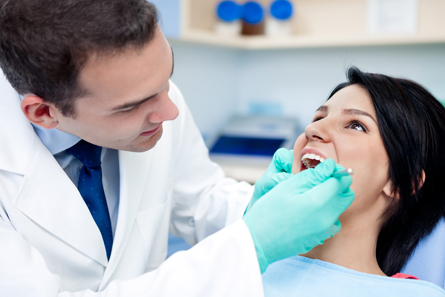 DS Dental’s oral clinic in London offers effective cosmetic treatment to achieve resolution to dental problems. The artificial teeth used in the treatment are called pontic and the anchoring teeth as abutments. This is an alternative to implants, especially for patients who want to avoid oral surgery. With DS Dental, our cosmetic dentists perform treatment with all safety measures adhered to, and in a comfortable environment. How our oral experts fit bridges? The process of installing a dental bridge is a faster treatment than having a crown fitted. 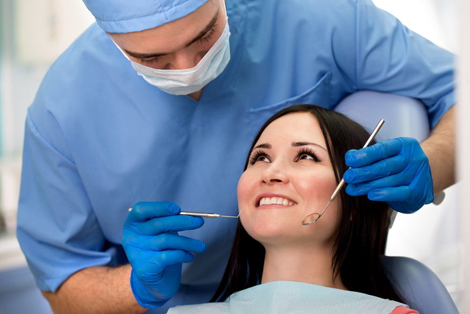 Our cosmetic dentist will file the adjacent teeth before taking an impression of your teeth for the mould. The mould is a base for your bridge. The impressions are sent to the laboratory to get your bridge customised using the material of your choice. For the time being, a temporary bridge will be fixed over your filed teeth. The designed bridge is then cemented to the anchoring teeth to produce a beautiful smile. Replace your chipped or damaged tooth with a Dental Bridge at DS Dental. Contact us now. Why do your need dental bridges? What are the types of bridges? Traditional Bridge: A combination of three crowns cemented onto the tooth anchors beside the empty space. Maryland Bridge: A wing bonded on either side of the back of your teeth rather than, fixed crowns fitted over your teeth. Cantilever Bridge: Similar to a traditional bridge, involving the use of two crowns cemented to just a single tooth next to the empty space.